Occidental Petroleum, which has extensive holdings in the state, is Brown's largest industry donor. Before Jerry Brown signed legislation last month that promises to greatly expand fracking in California, the governor accepted at least $2.49 million in financial donations over the past several years from oil and natural gas interests, according to public records on file with the Secretary of State's Office and the California Fair Political Practices Commission. Of the total, $770,000 went to Brown's two Oakland charter schools — the Oakland School for the Arts and the Oakland Military Institute. The other $1.72 million went to his statewide political campaigns for attorney general and governor, along with his Proposition 30 ballot-measure campaign last year. The governor signed Senate Bill 4 into law despite widespread opposition from the environmental community. The bill, which underwent major changes in the last week of this year's legislative session after intense lobbying from the oil and gas industry, requires state regulators to approve all fracking permit requests in California for the next two years — as long as oil and gas companies disclose to state officials what chemicals they're using during hydraulic fracturing. Fracking, a controversial process that involves shooting massive amounts of water and toxic chemicals deep into the earth in order to release otherwise trapped oil and natural gas deposits, has been linked to groundwater and air pollution, and there's evidence that it causes earthquakes. But the oil and gas industry views California and its giant Monterey Shale deposit as the next big boon for domestic fossil fuels. The underground deposit is estimated to contain 15 billion barrels of extractable oil and natural gas. 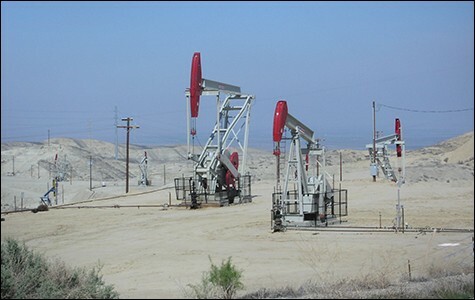 Several environmental groups, including Sierra Club California, have called for a ban or a moratorium on fracking in the state. And SB 4 originally created a division in the environmental community — with several groups opposing it because they contended that it was too weak, while other groups backed it for fear that the state would end up with no regulations at all. However, some of these latter groups, including the Natural Resources Defense Council and the California League of Conservation Voters, withdrew their support for SB 4 after the oil and gas industry successfully pushed for last-minute changes to it. SB 4 also originally sparked opposition from within the Brown administration not long after state Senator Fran Pavley, a Southern California Democrat, introduced it earlier this year. 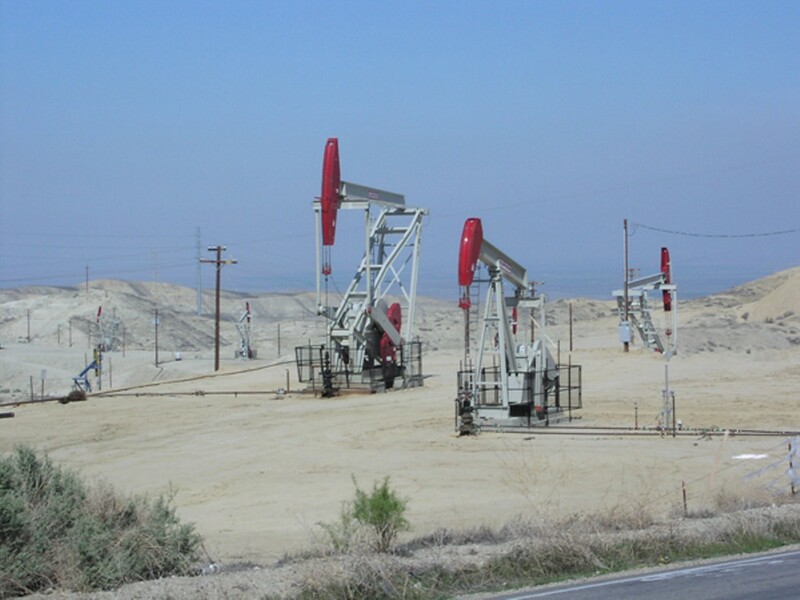 In May, the state Department of Finance issued an official opposition letter on SB 4, essentially contending that the legislation was too tough on oil and gas companies and that it threatened to stifle the economic boom that fracking may create in California. At the time, the bill proposed a moratorium on fracking while the state conducts a full environmental analysis of the oil and natural gas extraction method. "This bill could result in significant negative impacts to California's economy," Brown's Department of Finance argued back then. "A moratorium would likely result in a significant loss of jobs and tax revenues." The oil and natural gas industry also adamantly opposed SB 4 throughout much of 2013. But after behind-the-scenes lobbying, Pavley agreed on September 6 to amend her legislation. Rather than imposing a temporary moratorium, SB 4 instead forces state regulators to approve all fracking requests. The bill also could undermine aspects of the California Environmental Quality Act. After Pavley agreed to the changes, Brown quickly endorsed SB 4. In fact, his office took the unusual step of declaring that he intended to sign the legislation before it had passed both houses of the legislature. 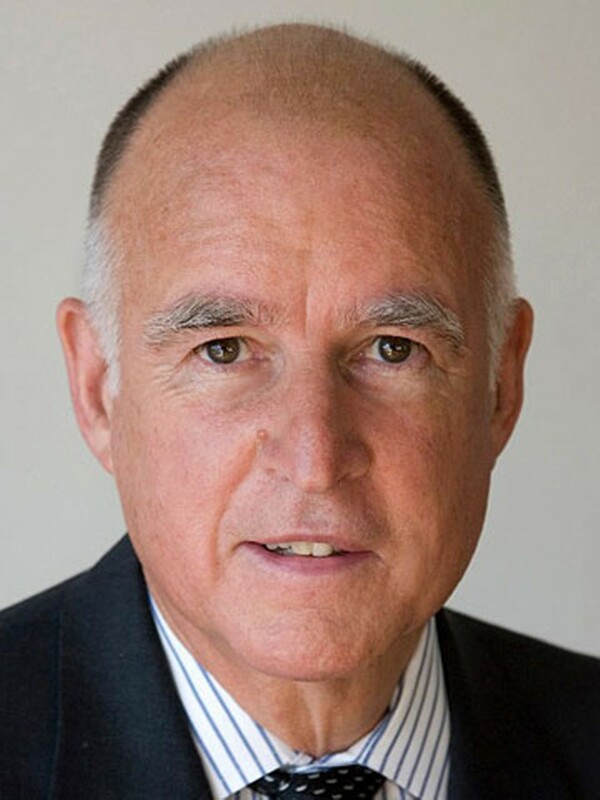 During his tenure as governor, Brown has rarely taken public stances on bills before they reach his desk. Brown's press office did not respond by press time to a request for comment as to whether the financial donations from oil and gas interests influenced his administration's original opposition to the bill, or his decision to strongly endorse and then sign the revised bill into law. David Turnbull, campaign director for Oil Change International, an environmental group that keeps close tabs on the political influence wielded by the oil and gas industry nationwide, said he was not surprised by the last-minute changes to SB 4 or by Brown's actions. "The level of influence that the oil and gas industry has in Sacramento and around the state is very troubling," he said. Oil and gas companies also appear to be somewhat pleased with how SB 4 turned out. "While SB 4's requirements went significantly farther than the petroleum industry felt was necessary, we now have an environmental platform on which California can look toward the opportunity to responsibly develop the enormous potential energy resource contained in the Monterey Shale formation," Catherine Reheis-Boyd, president of the Western States Petroleum Association, an oil and gas industry group, boasted to Bay Nature magazine last week. SB 4 also appears to be boosting oil and gas industry stocks, particularly for companies that donated heavily to Brown. Occidental Petroleum — which, along with its corporate executives, has donated at least $780,400 to Brown since 2006 and is his largest industry donor — has seen its stock jump since the governor signed SB 4 into law on September 20. Some industry analysts expect the Los Angeles-based company to be the single biggest beneficiary of fracking in California because of its extensive holdings in the state. On September 26, Wells Fargo upgraded Occidental's stock to its "outperform" rating, meaning that the big bank expects the stock to soar in the coming months. After the rating upgrade, Occidental was trading at $94.46 per share by Monday, September 30, up from a low of $72.43 earlier this year, according to the New York Stock Exchange. Occidental has been a trusty donor to Brown's statewide political campaigns in the past seven years, and to his Oakland charter schools. Last year, the company also contributed $500,000 to Brown's Prop 30 campaign, making it one of the ballot measure's biggest single donors. The large contribution was unusual because Prop 30, which included a tax hike on wealthy Californians, drew opposition from much of the state's business community. Another Brown donor that stands to profit from SB 4 is Clean Energy Fuels of Southern California, which sells natural gas, promotes the use of natural gas-powered vehicles, and owns natural gas infrastructure. Since 2006, Clean Energy and its CEO, Andrew Littlefair, have donated at least $260,000 to Brown's political campaigns and his charter schools. Clean Energy spokesman Gary Foster said the contributions had nothing to do with the vast potential for hydraulic fracturing in California, although he acknowledged that the company supports fracking and that it could profit substantially from increased natural gas production in the state. "We are supportive of the country continuing to develop its resources," he said. And there's evidence that Littlefair understands what SB 4 will do for his company. In the weeks before Pavley agreed to change her bill, when it looked as if SB 4 might actually result in some regulations on fracking in California, Littlefair was selling off stock in his own company, according to US Securities and Exchange filings. But then on September 12 — the day after both houses of the state legislature approved the oil- and gas-industry-friendly amendments to SB 4 — Littlefair began buying back the stock. In fact, he purchased $1.6 million worth of Clean Energy shares. Littlefair has personally donated $75,000 to Brown and his causes in recent years. According to public records, other large donors to Brown that also will likely profit from SB 4 include oil companies Kern Oil and World Oil; Sempra Energy, which owns San Diego Gas & Electric Company and Southern California Gas Company; and Pacific Gas & Electric Company and Southern California Edison, the state's two major utilities. In recent years, PG&E, in particular, has pushed to expand natural gas exploration and production nationwide through fracking.